For those who never made it home….we remember. My great uncle Frank was one of those. My Grandfather’s younger brother, he emigrated with the family to New Zealand from Gloucestershire in 1905 as a sixteen year old. A musician and like his brothers and my father, was a farmer from Rongotea. 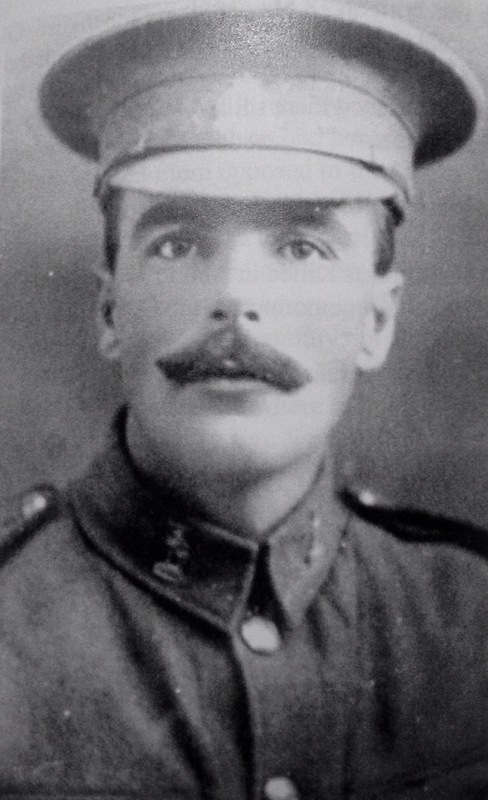 Uncle Frank was killed in action on 15th September 1916. It was the first day of the second major offensive against the German lines. 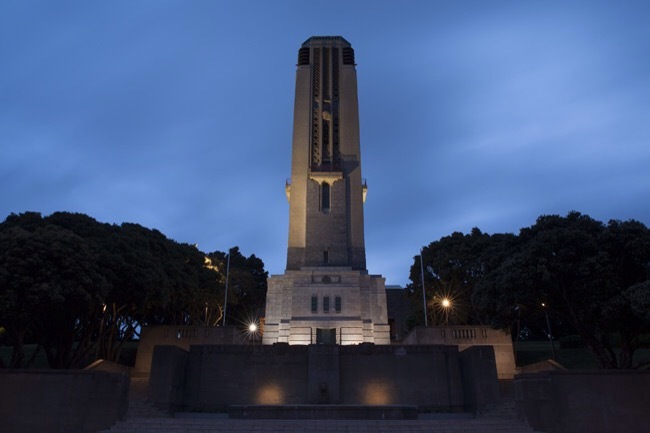 He died on the Western Front, a vast arena of suffering and misery in which New Zealanders were killed in unprecedented numbers. His body was interred as an unknown soldier at the Caterpillar Valley Memorial Cemetery near Longueval in France, along with 1,200 other new Zealanders. This is the cemetery from where the unknown soldier’s remains were brought to Wellington for the Tomb of the Unknown Warrior. 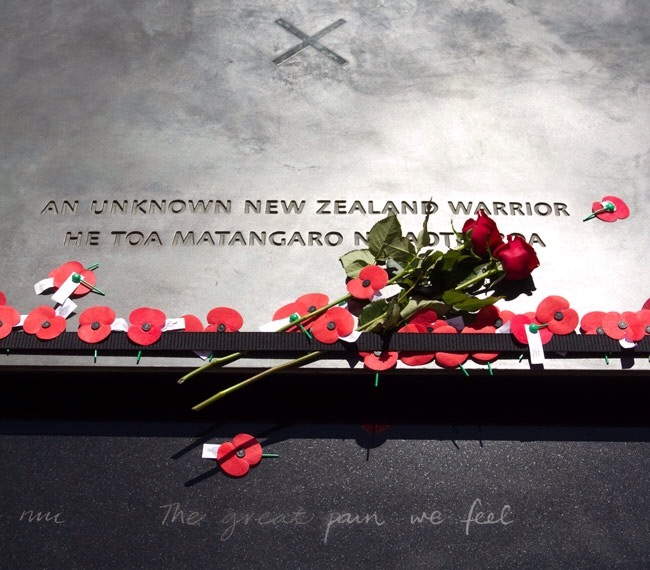 This ANZAC day, 25 April is New Zealand’s Remembrance day and 2015 marks the centenary of the Gallipoli landings. 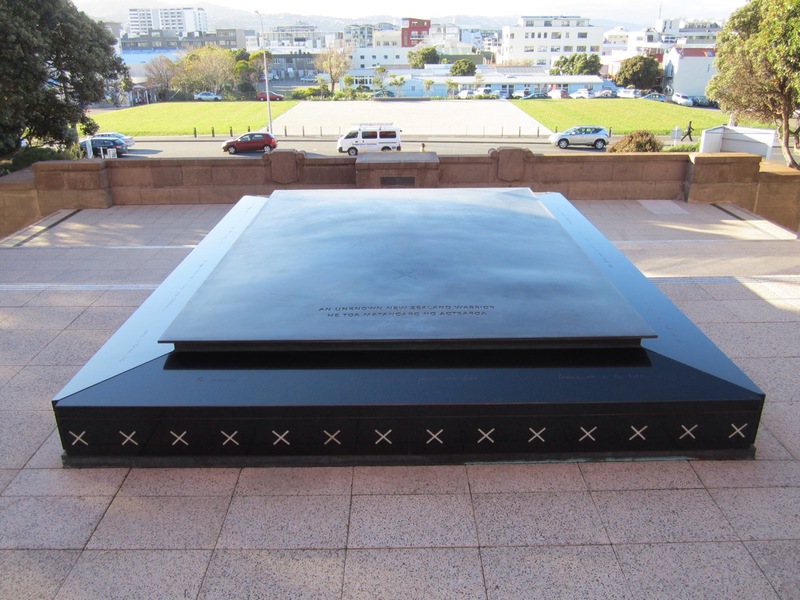 Engraved around the base of the tomb is text of a karanga (call of greeting), in both Māori and English, calling the warrior back to his homeland. A cloak of bronze, decorated with four inlaid pounamu crosses, alludes to the New Zealand flag. The karanga Te mamae nei a te pōuri nui Tēnei ra e te tau Aue hoki mai ra ki te kainga tūturu E tatari atu nei ki a kou tou Ngā tau roa I ngaro atu ai te aroha E ngau kino nei I ahau aue taukuri e The great pain we feel Is for you who were our future Come back return home, We have waited for you Through the long years You were away. Sorrow Aches within me. Next: Next post: The Pied Piper of…. I have walked among the NZ soldier in Caterpillar Cemetery. They died together with the South Africans who fought for Dellville Wood only a kilometre or so away! Sad, and although it was totally senseless we must never forget! From what I read about the South Africans at Delville Wood it was pretty horrific for them. Such carnage for nothing. It was so painful for me to research into my Great Uncle’s experience, which for him was mercifully short, and it is a lesson we must never lose sight of. I don’t understand war with what is really behind the scenes of them. It is unfortunate that many die without really living a life that they are entitled two. 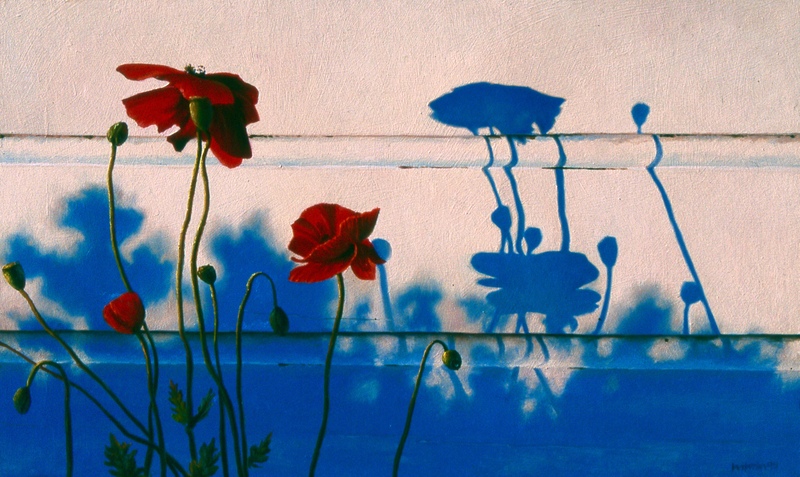 Love your painting of the poppies-gorgeous. Your Your grandfather’s brother you can see the resemblance to you. I agree, the real tragedy of war is the generational pain and loss that is most often inflicted under the most spurious of reasons and they’re so often the seeds of even greater conflicts and suffering. I could feel the resemblance too, which made it even easier to put myself into his boots – it was very poignant. Thanks, Ian, I would like that! Thank you for sharing your thoughts, I enjoyed them. Thank you so much, Mary Rose. My Dad rose through the ranks to become the Principal Defence Chaplain so ANZAC days have been a large part of life, but this year it has struck me more than most – especially making the personal connection with my great uncle as an unknown warrior. and looking into what that really meant for him. Ian this is just so touching. Thank you for putting into words and painting a sad but strong message! When will we ever learn? Thank you Ruth, I’m touched – When indeed! I’ve been researching the battle and his very short war, it’s very sobering. He was quite fortunate in a way, in that it was over so quickly for him, he probably still had some hope and expectation in his heart. Some of them really suffered in dire circumstances before succumbing in the futility. The Western front gained just 12 kms in 4 brutal years with 13,250 kiwi casualties! I can send you a PDF if you’d like. Very poignant Ian and I like the nuances in your painting … the way the effect on the house behind acts as both a suggestion of tree shadows while simultaneously looking like the sky (at least that’s how I “read” it). I am glad Frank’s story has been shared. Thanks Deborah. I have surprised myself at how much this has touched me. I love how you read it too – ghost trees against a ghost sky! Kind of reminiscent of the battlefield. I guess it’s not that uncanny that I was about to write a piece given we are both New Zealanders! My reflections have a different twist but of course I am deeply sympathetic and respectful towards those who didn’t come back like your brave Uncle. Just gorgeous…along with the sentiment. I am in awe of those who risk their lives for our freedom. Such a beautiful tribute.